deal with the cold weather ahead? Weatherbeeta jackets have been a popular item of need for people to donate. We offer a 25% discount on purchases for donation that are left in store for drop off. You must leave the jackets with us. We will make sure they’re delivered w/ in 24 hours. We’ve got the remaining sizes they need in stock as well. 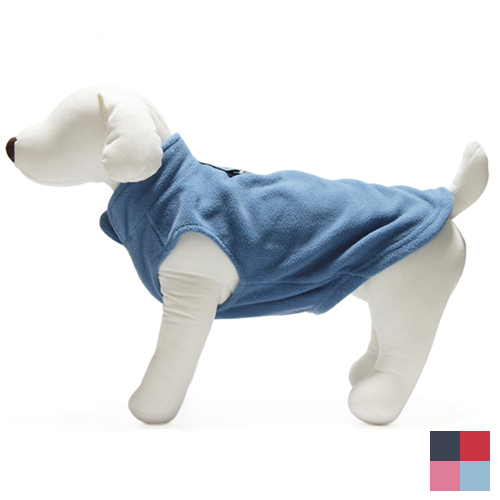 Also, our sweaters are working nicely for the inside dogs as well. 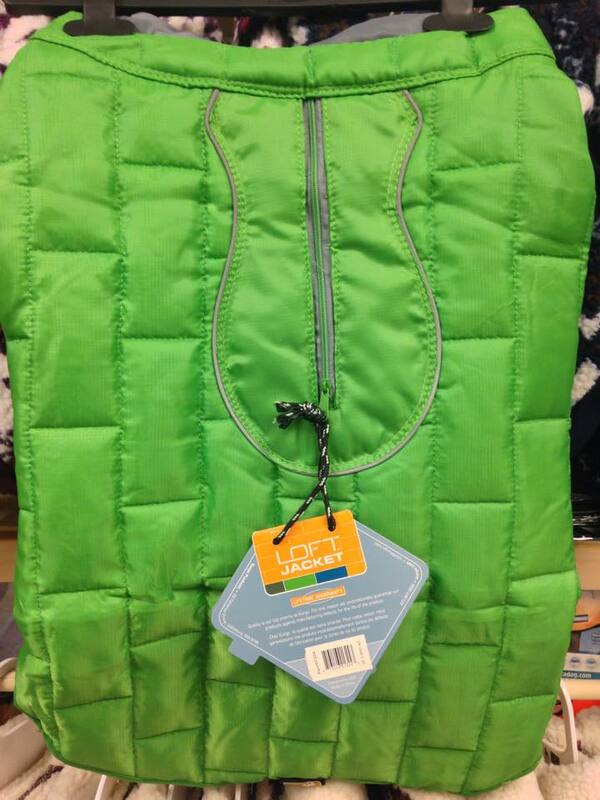 Help keep a pet warm this winter for $20. Donate one to FHS and we’ll have it delivered! It’s almost that time of year! 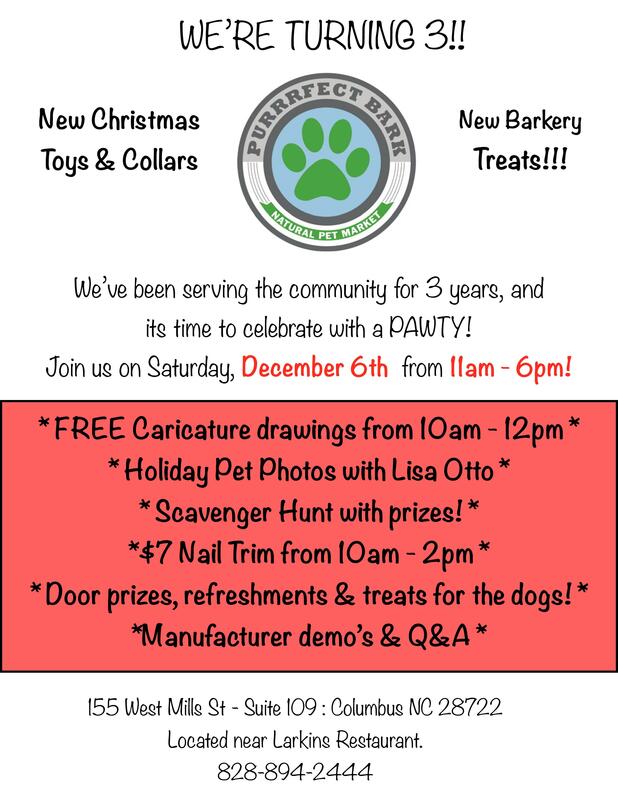 We’re turning 3! We need your help to celebrate! Will you & your pup win the grand prize from the scavenger hunt? 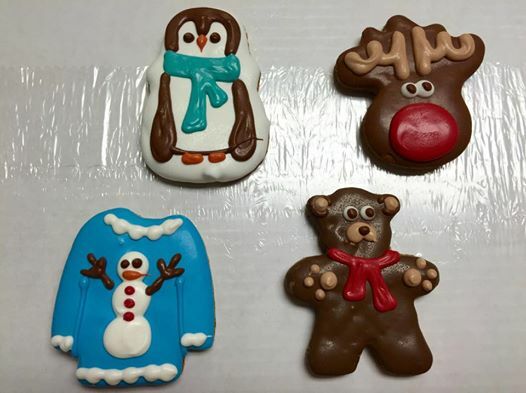 But our awesome Christmas cookies have arrived. 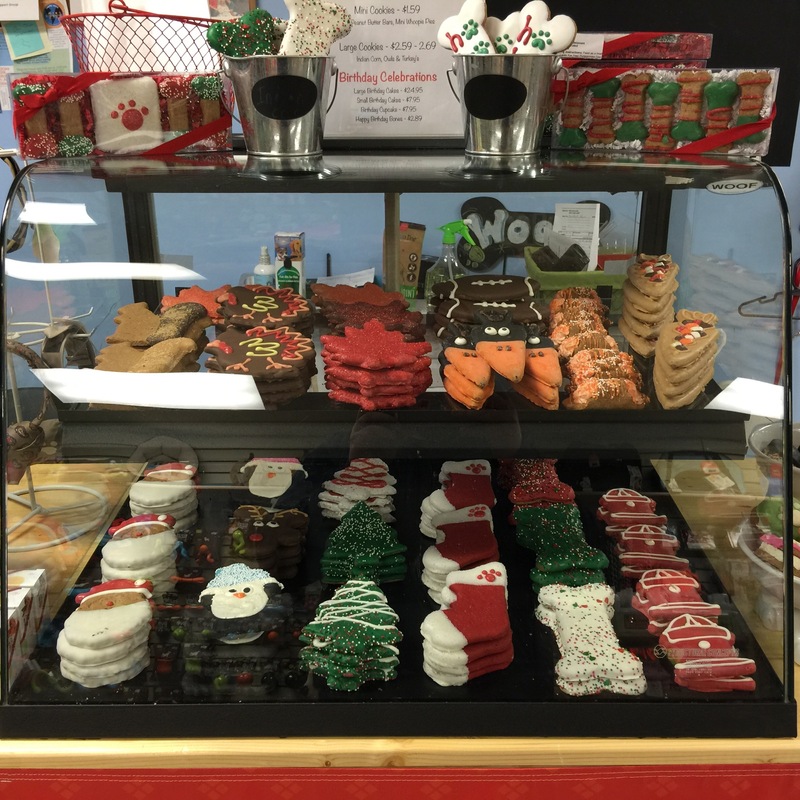 We have Holiday options from $.59ea to $9.95 for giant bones! Mr Elliot is looking for his forever home, in time for the holidays! Are you it? We’ll be hosting our first Raw Food Seminar on January 10th at OpenRoad Coffee. Jacqueline from Answers Raw Pet Food will be on hand to talk about all the benefits of feeding a raw diet. More information will be handed out starting this week! 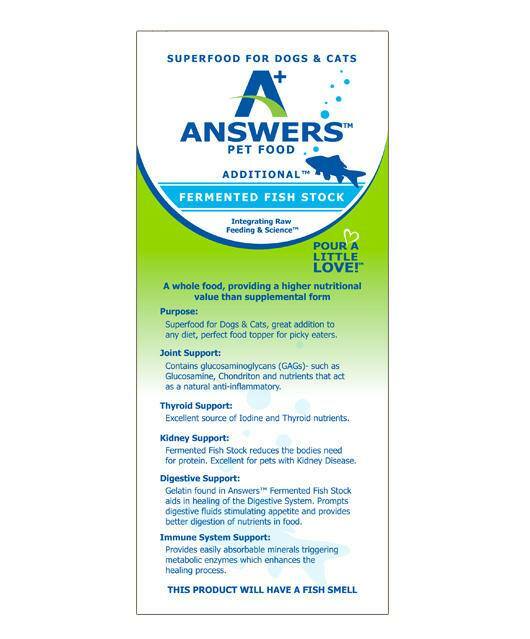 Answers Raw Goats Milk 1/2 gallons! Happening today, from 11am – 1pm! 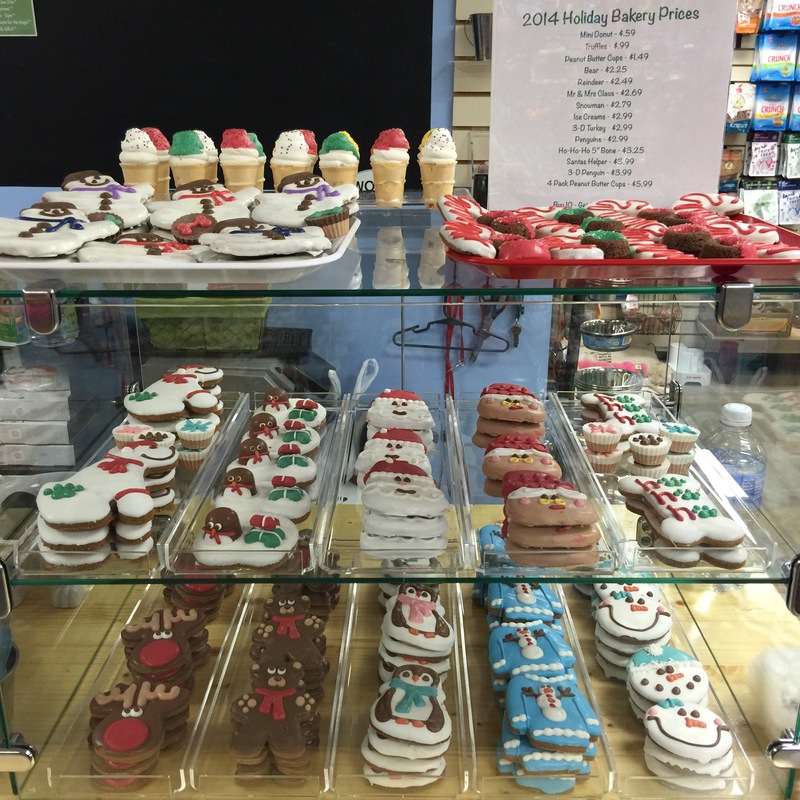 Christmas Bakery Treats — Sneak Peek!!! Answers Raw Goats Milk 1/2 Gallons, ARE HERE!!!! 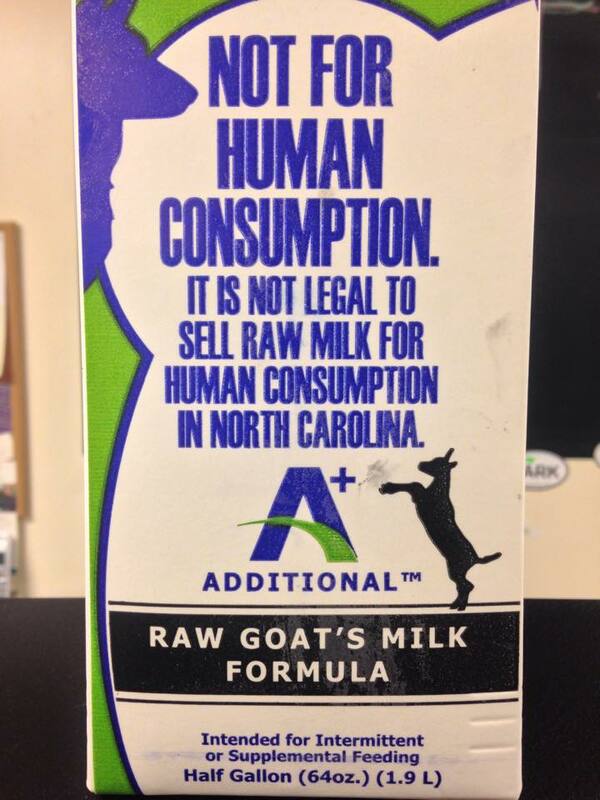 After a very, very long wait (due to NC labeling laws) the Answers Raw Goats Milk is finally available for us in North Carolina. They will save you almost $6 vs the pints! We couldn’t be more excited to finally have them in our freezers! Keep an eye out for a month long special starting Friday, through November! 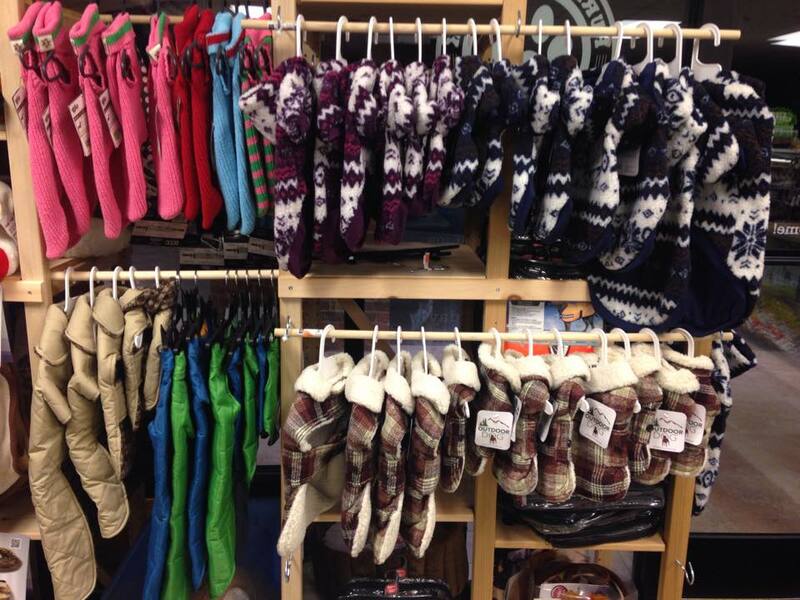 We’ve got a lot of options this year for sweaters. From the new Kurgo Loft Jacket, to the West Paw Handmade cotton sweaters, to reversible barn coats (thicker, for colder temps) and many more. 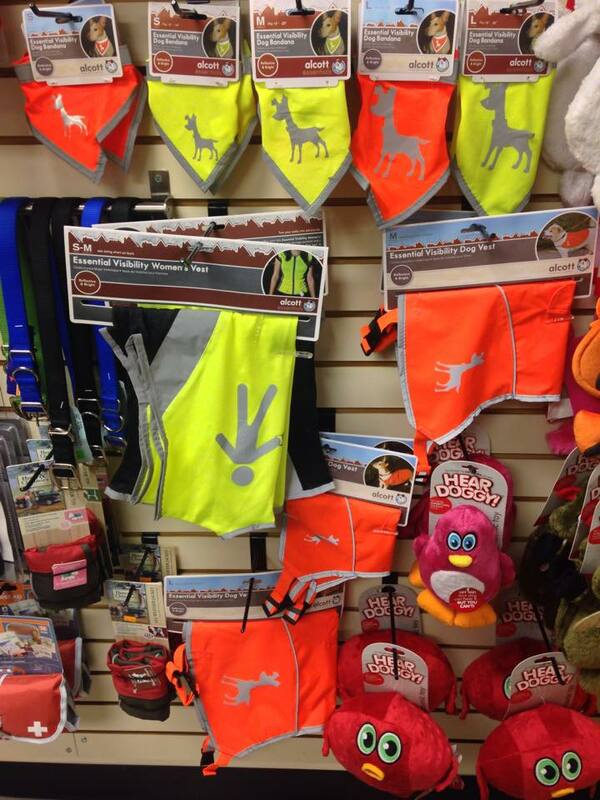 All sizes, and we have some that start at $9.95! You can’t beat that anywhere! 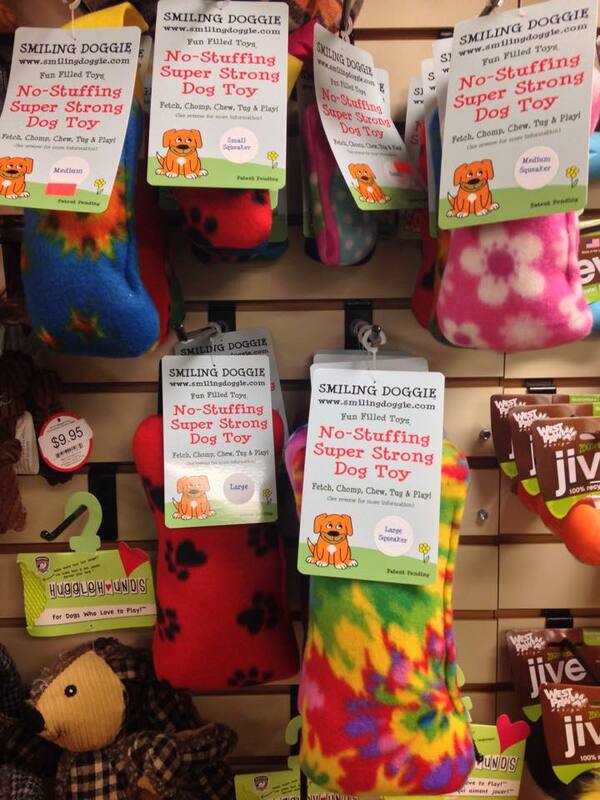 We have new patters & styles of the Smiling Dog dog toys. 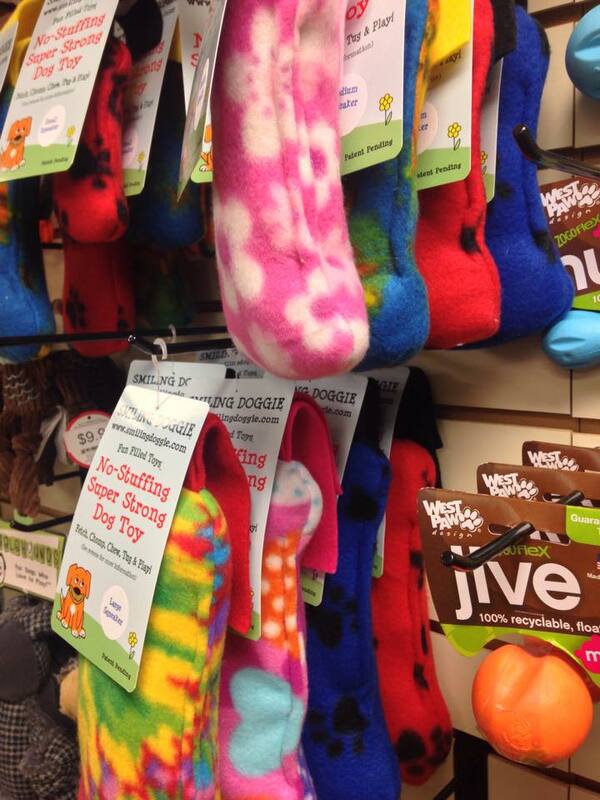 Squeaker or no squeaker, w/ no stuffing toys have ROCKED for us since we found them. Dogs love them. They’re durable. We still have the two at our house, in tact. We’re also demoing some of their cat toys, with crinkle & catnip inside. 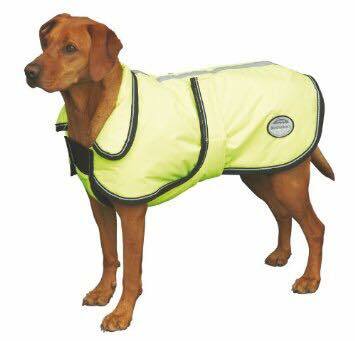 We hope to have them in stock with our next order. Stop by and check them out next time you’re in. We think you’ll love them, almost as much as your dog will! 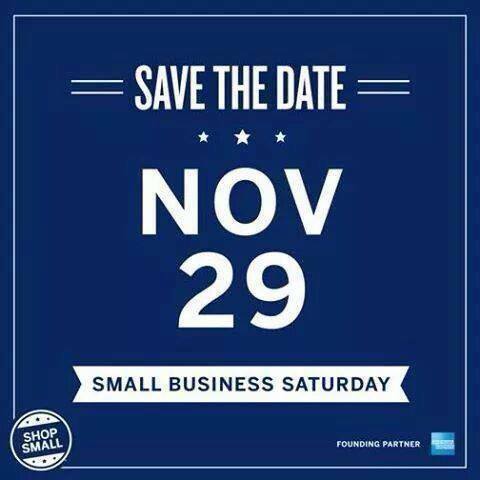 That time of year is almost here, Small Business Saturday! We hope you’ll join us! Come see why we rock! Come join us from 10am – 7pm!